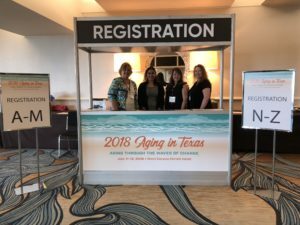 Aging in Texas Conference Call for Presentations Now Open! Any person or organization interested in the field of aging or who has an interest in ser­vices provided to the aging populations is welcome to propose a concurrent session. Required forms are located here. Proposals are due no later than April 8, 2019 and may only be submitted via email. 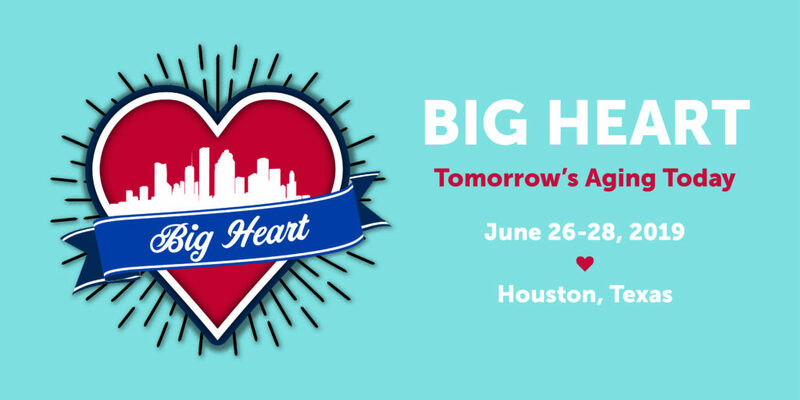 Based upon previous attendance, an estimated 300 individuals will attend the 2019 Ag­ing in Texas Conference (AiTC). Attendees are comprised of senior center managers & staff, law enforcement officers, social workers, nurses, dieticians, regional case workers from both public and private service providers. 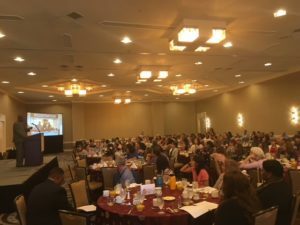 Attendees also include counselors, care managers, long-term care administrators, home health professionals and many more service delivery personnel working directly with older adults and family caregivers. Please complete the Education Documentation and the CE Documentation Speaker Bi­ography forms and submit electronically to tarc@txregionalcouncil.org indicating “2019 AiTC Session Proposal” in the subject line. Please ensure all information fields are complete and accurate prior to submission. The individual submitting the concurrent session proposal will be designated as the Primary Presenter. The Primary Presenter is responsible for all aspects of the session including developing and finalizing content, identifying and confirming additional presenters and identifying appropriate supporting materials and handouts. The AiTC Education Planning Committee liaisons will work with the Primary Presenter to ensure the session achieves the conference goals, objectives, and standards of quality. Clear examples, lessons, and ideas. 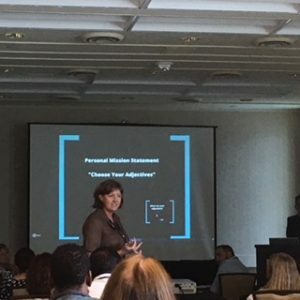 Content that is accurate and relevant to different types of attendees. Alternative teaching methods as opposed to traditional session panel, e.g., point/counterpoint style. The AiTC Education Planning Committee will review and select all concurrent sessions included on the program agenda. While proposal submission does not guarantee selection, we will explore opportunities to include the wealth of expertise represented in proposals received. Please note, overlapping of focus areas may occur, your session may qualify for conference multiple focus area. Audio and visuals such as flip charts, easels, laptops, and LCD projectors will be provided by AiTC organizers if prior noticed is received. Please note Wi-Fi will not be available in the training rooms. Presenters are required to cover travel and lodging expenses. Hotel reservations can be made HERE.